Only 2 percent of more than 1,700 home owners say they have achieved their design vision in their homes, according to a survey by the remodeling website Houzz (2014 Houzz Decorating Trends Survey). And the master bedroom is where many say they still have a lot of work to do. 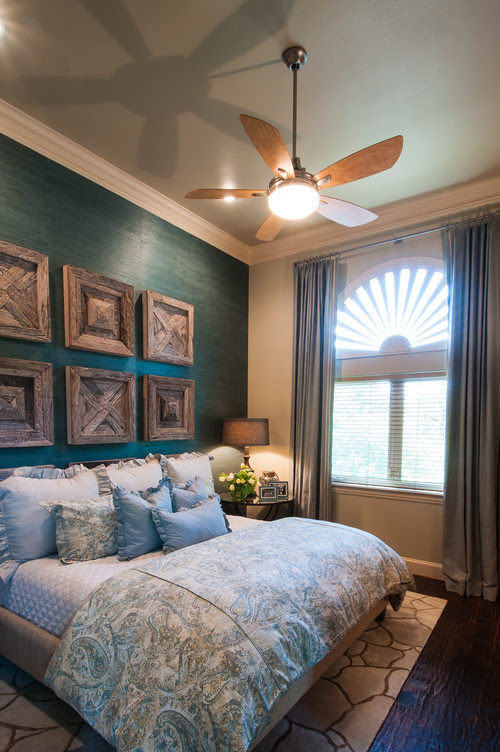 You can really showcase a bed by adding a headboard. A headboard can help dress up a bed and make a bigger statement in the master bedroom. Eighty-eight percent of the more than 1,700 home owners surveyed say they are installing a headboard in their master bedroom. 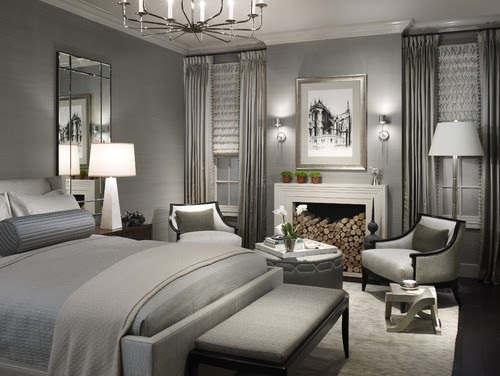 Fifty-one percent of remodeling home owners are opting for a headboard with no footboard; while 37 percent are planning on both a headboard and footboard. Sometimes all it takes is new bedding to give a master bedroom a completely new look. 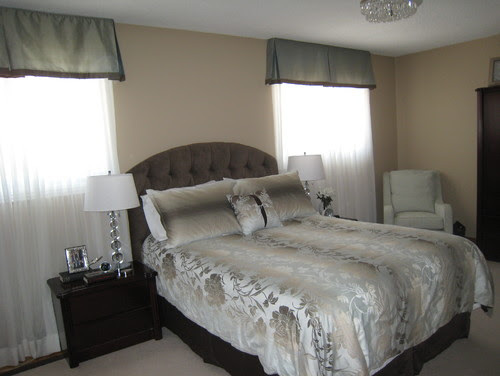 Nearly 30 percent of remodeling home owners say they’re going to choose floral fabrics for their master bedrooms. Solid fabrics remain the most popular choice. Create more of a serene setting by adding seating to the master bedroom, even if it’s just one upholstered chair in the corner with a throw pillow. Nearly two-thirds of remodeling home owners say they’re creating living rooms in their master bedrooms with seating (such as chairs, loveseat or chaise lounge); a fireplace; or even a mini fridge (8%). Paint can make a big difference. Stark white walls can make a room look sophisticated and modern. But some home owners are still preferring the accent wall, in which one wall is painted a more vibrant color. 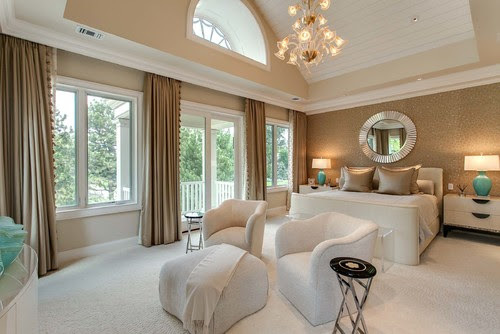 About 52 percent of remodeling home owners say they plan to add an accent wall to their master bedroom. It’s a way to get a pop of color without too much commitment.